No doubt you have heard all about WordPress and its amazing user-friendliness, ease of management, variety and choice, and so forth… but to get to that point where you can sit back and have fun with your website requires some effort on your part. That’s all there is to it. WordPress recommends an Apache or Nginx server, but others will work as well. Estimated monthly traffic: Servers have maximum caps on number of visitors allowed daily/monthly. Shared Hosting: A single server hosts hundreds of domains. Available for dirt cheap prices (as low as $3.99/month) to as high as you would want to scale (Virtual Private, or VP servers). May pose security threats (one infected site can corrupt other domains on the server). Popular providers are Bluehost, Siteground, etc. 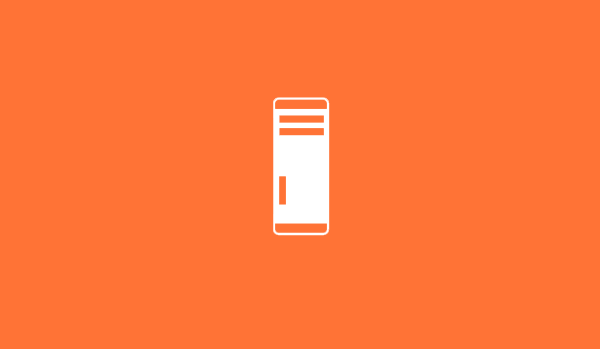 Dedicated Server: An entire server and its resources are all yours. Perfect for enterprise scale heavy-traffic websites. There’s also Managed WordPress hosting providers like WP Engine that host, manage, and scale your website (after notifying you, of course) as per needs. It’s more restrictive in terms of allowed customizations (for security issues). If you have little to no technical knowledge (or desire to learn server-related jargon), this is the perfect solution. This is the second ‘mandatory payment’ part, although you can get a domain for free. You must have a shortlist of names for your website. It’s time to make it a website address or URL. This is the first point of recognition, especially for an online business. Basically, people expect your website address to be your business name. For example: A Business named Tyke’s Brews will be expected to have a website with the URL www.tykesbrews.com or something along those lines. First, select a domain registrar (Verisign, GoDaddy, etc.) and check for availability of your selected names. Once you find an available domain you like, pick the suffix (.com/.co.uk/ .net/ etc.). Note that if you’re capable of shelling out enough bucks, you can get specialized suffix (DNS name) like .tt (ma.tt), .barclays (Home.barclays) etc. This section (and a few other we will get to shortly) are devoted to customizing the ‘look, feel, and function’ of your website. Chances are high that you’ll be completely spoilt for choice and boggled of mind while trying to reach a decision. Themes are self-explanatory. Think of these as the entire ‘Page Layout’ section of Microsoft Word. Themes are mostly concerned with your site’s looks and general interface, but they may pack functionality in form of bundled plugins, custom code and more. There are free and premium themes, and if those don’t fit your (or business’) visual identity, you can always go for custom WordPress development for bespoke themes and solutions. 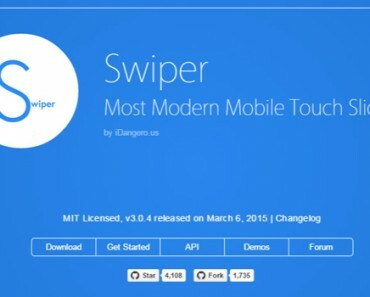 Widgets are like plugins, only with an interface that is visible to your visitors. For example, Google Analytics can be integrated via a plugin, but it won’t be visible to regular site visitor. Widgets show up in sidebars, although this can be changed by skilled WordPress frontend developers (or just really flexible themes). Note: For the sake of security and performance, always download themes from trusted sources like ThemeForest, iThemes, WordPress Theme directory etc. 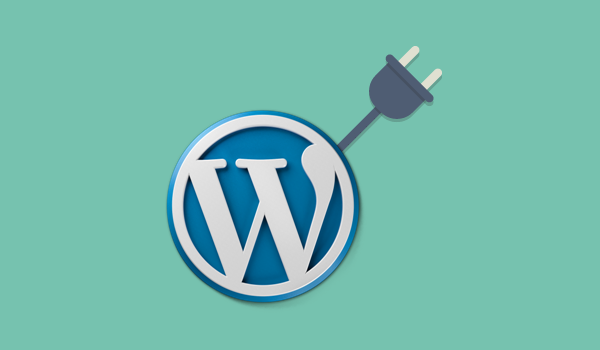 While WordPress takes care of a lot on its own, it also leaves much to plugins, which is why you’ll need to download and activate some on your own. Some plugins that you absolutely must have, regardless of anything, should be for backup (site-wide and database backups like BackupBuddy), security (WordFence), Anti-spam (WP SpamShield AntiSpam, Akismet, etc.) and P3 (performance profiler, in case you download too many plugins and make your website laggy and slow). There are plugins (free and premium) for practically any functionality you could think of. And while that’s exciting, keep security and performance in mind. Too many plugins cause bloat and increase security risks, along with the chances of errors and compatibility issues. Download only those plugins which you absolutely need, and try to go for plugins with extensive feature lists to keep the numbers to a bare minimum. Unless you got a ‘Single Page’ website (minisite), your website will likely have a whole load of pages. They will also have different layouts. This is where templates and post types come to play. Themes are built with template files for your single posts, archive pages (list of posts), headers, footers, navigation, comment, sidebar, and so on. 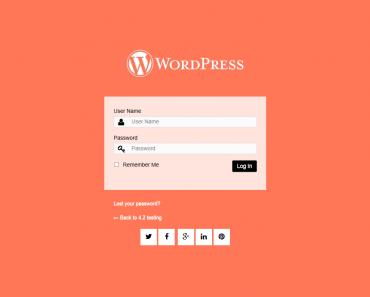 It allows WordPress to be flexible without losing its form. In your Appearance settings, you can change your ‘page type’ and select from a list of available templates for that particular page. Similarly, regular posts will show up as an article, but your theme may have custom post types which let you format content in a special way, like a movie/book review, recipes, tables, etc. It may sound confusing, but once you dip your toes into them, it’s no different from choosing a different layout for one of your slides in Microsoft Powerpoint. I’m sure there are more. Keep looking and reading up them. …and you’ll be a pro admin in no time at all. Once that happens, you’ll realize the indubitable truth of statement: WordPress is the user-friendliest of them all. Lucy Barret is working as a front end WordPress developer for HireWPGeeks – HTML to WordPress Company. She is an expert of converting HTML to responsive WordPress theme. She is so passionate for blogging and always on the lookout for opportunities of contribute as a guest author at top blogs. You can follow her company on Facebook and Twitter. 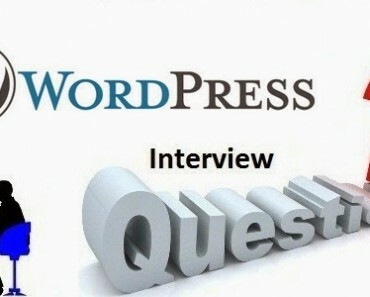 Thanks For Shared The Information About WordPress, Help ME Alot !!!! !